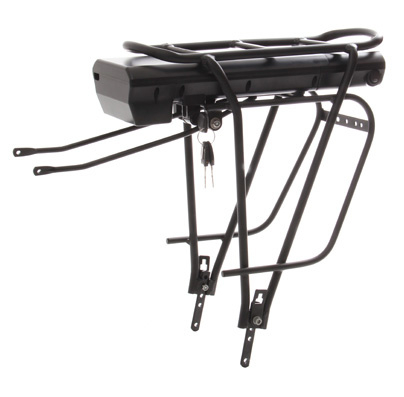 Reliable engine set with branded battery designed for motoring trekking and field bikes. A novelty in the assortment is the Silent Plus set, which uses a powerful Bafang engine with a maximum torque of up to 45 Nm. This drive also offers a so-called off-road mode, with engine power up to 350 W (peak to 650 W). 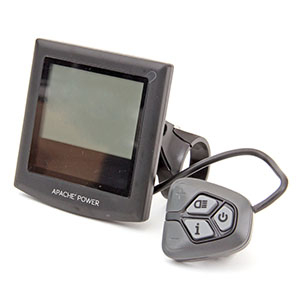 With the LCD display, it is possible to set the speed limit of up to 40 km / h and also adjust the engine power for each assistance mode according to your preference. The motor can be adapted to install a multi-wheel screwdriver (6-8 gears) or a cassette (up to 10 gears). 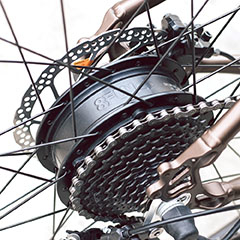 It is possible to install both the disc brake and the brakes. 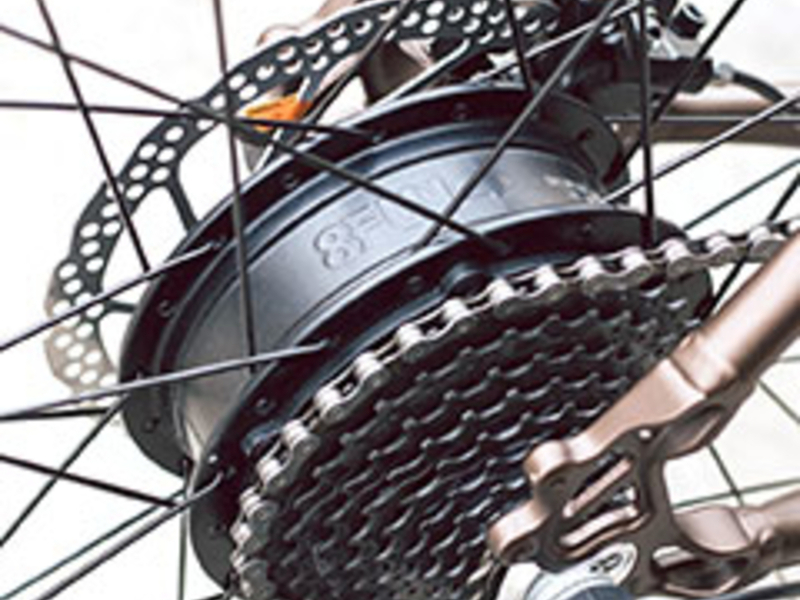 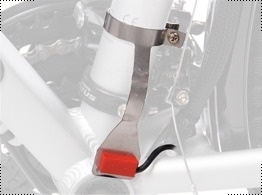 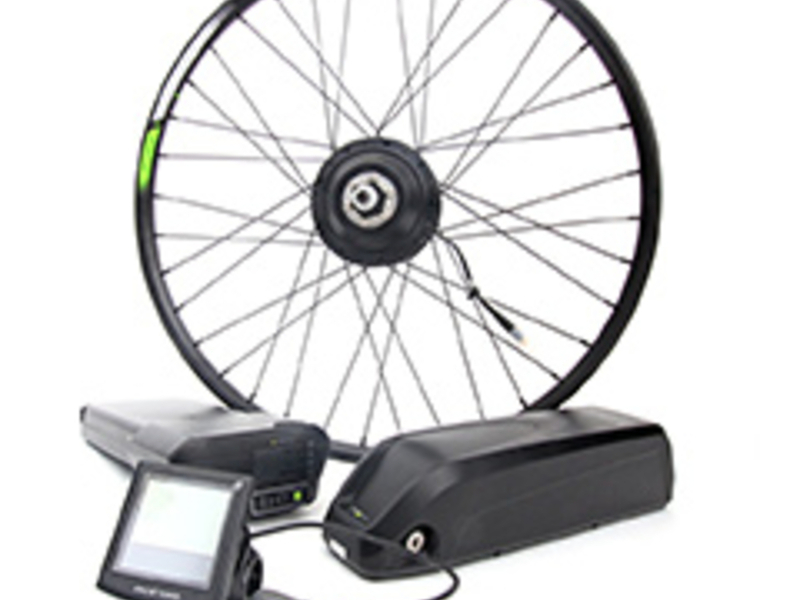 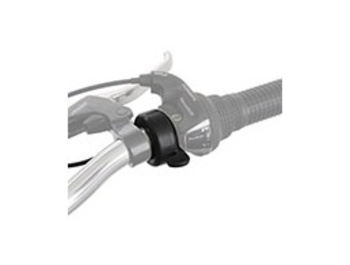 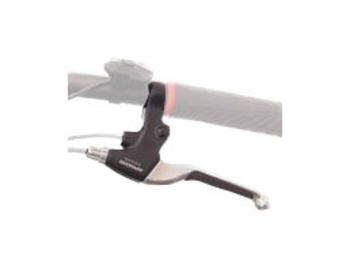 Optionally, it is possible to supply a variant designed exclusively for disc brakes. 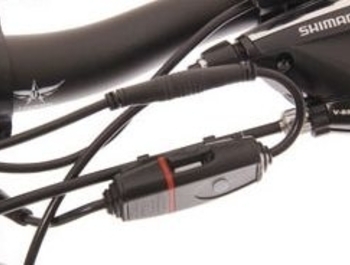 is made of high-quality Li-Ion (lithium-ion) cells from Samsung. The battery weight is only 2.8 kg. 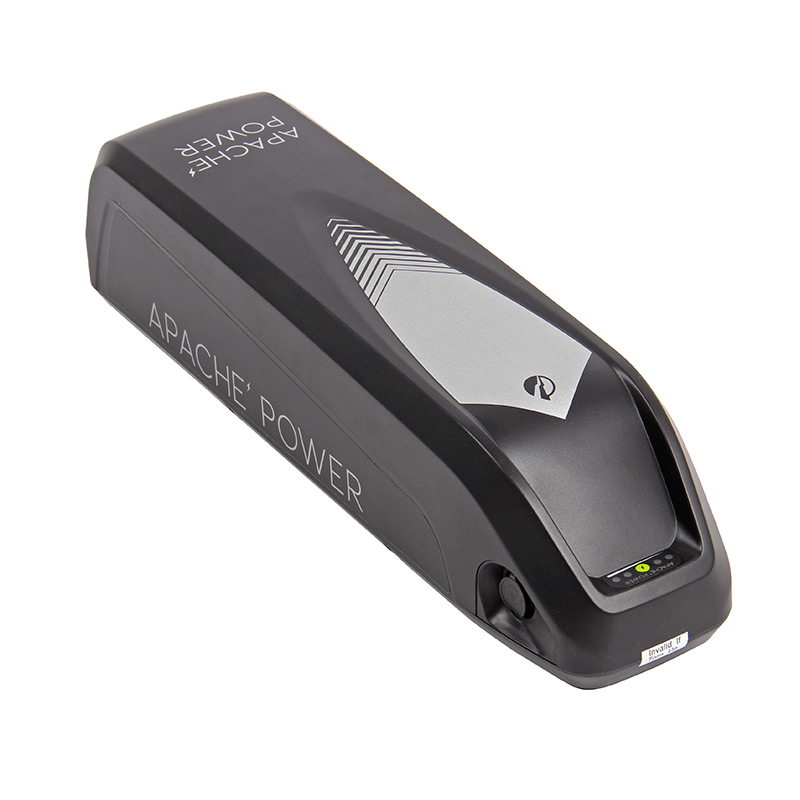 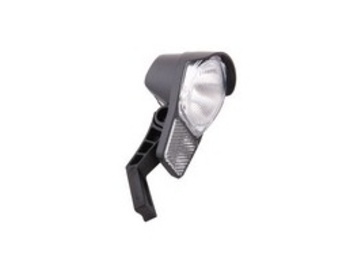 The battery output voltage is 36V and the maximum discharge current is 15A (shock to 18A). We offer a battery capacity of up to 691Wh (19.2 Ah) for up to 150 km. 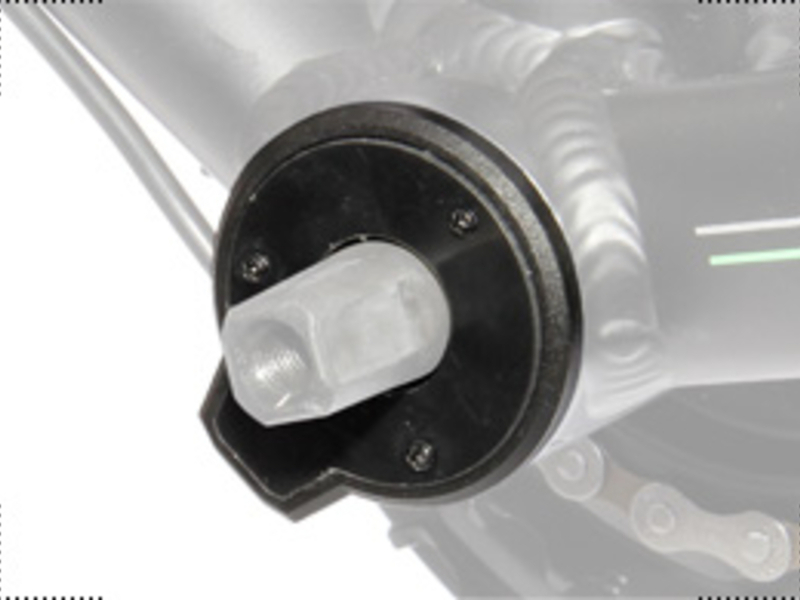 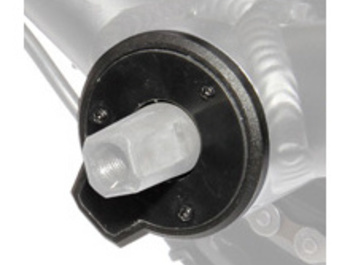 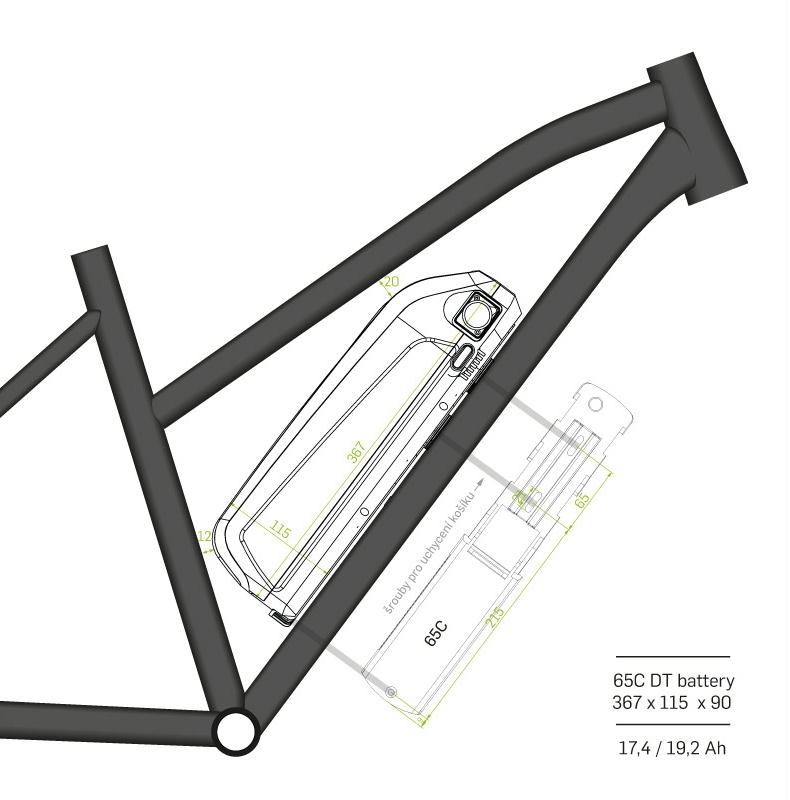 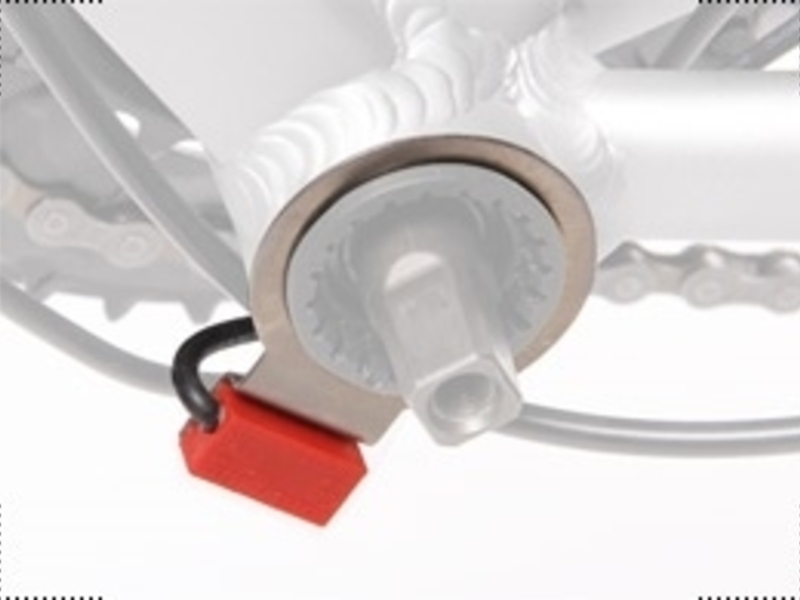 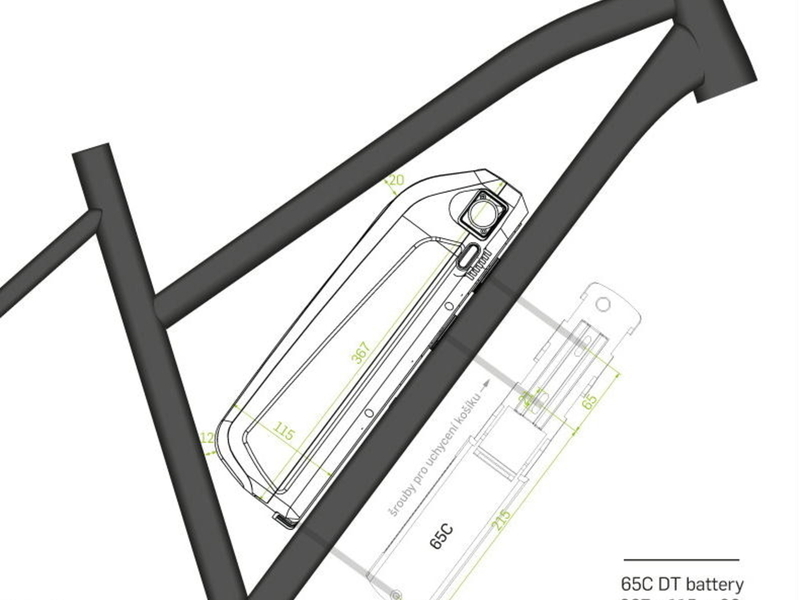 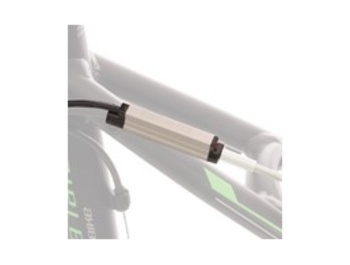 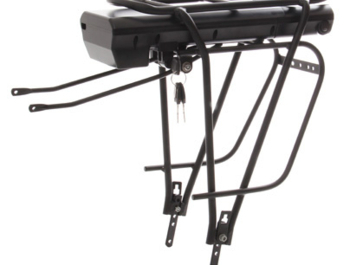 We recommend placing the battery on the main frame tube of the wheel (optionally also on the wheel carrier). 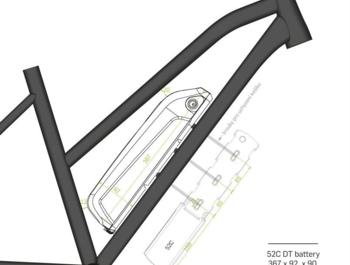 The control unit is part of the battery holder. 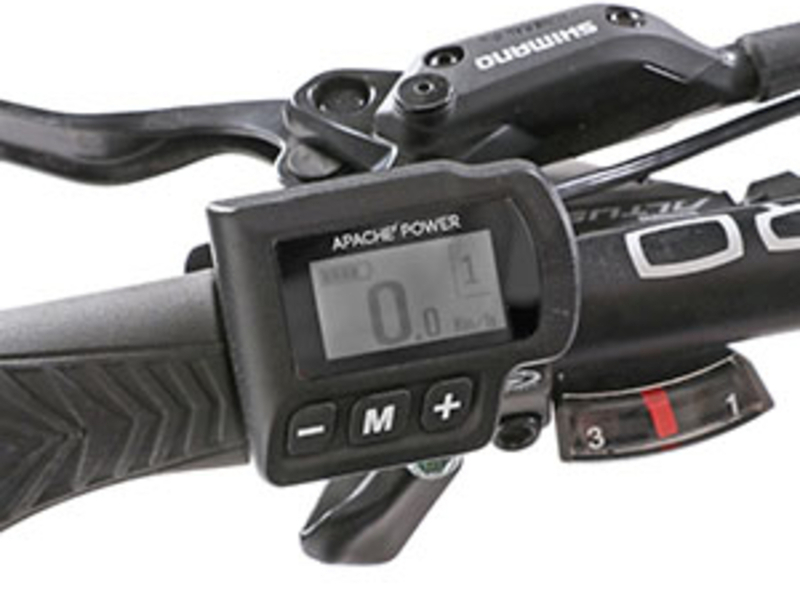 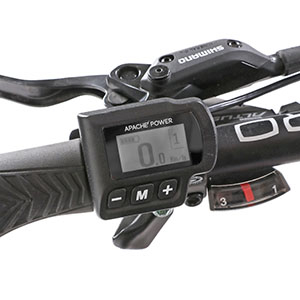 is a backlit LCD display with a separate handle on the handlebars with the choice of 5 assistance modes, walking mode, battery indicator and current engine power, off-road mode selection and cycling functions (current, average and maximum speed, trip distance / trip / total , hours). includes installation of a 5V power supply for external USB devices. In case of a carrier, the installation of a set of front and rear LEDs that can be connected to the control unit is controlled by a handlebar panel. 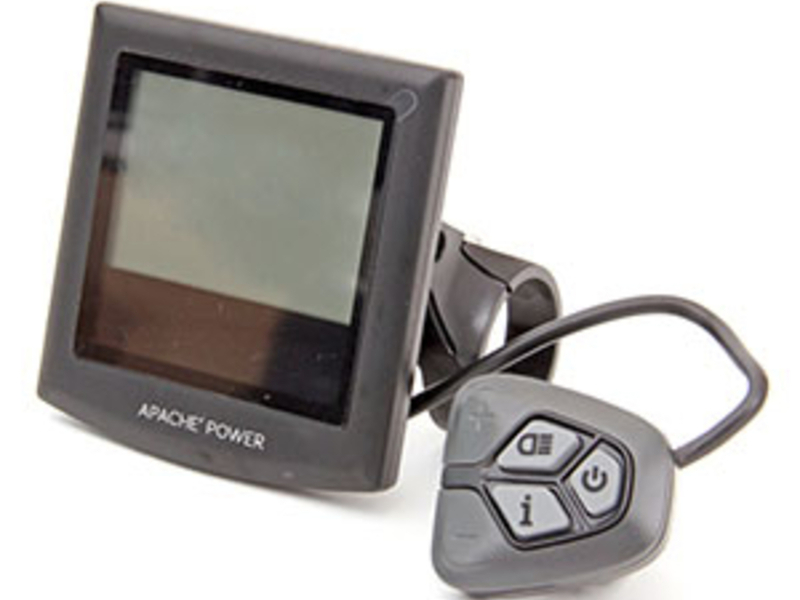 For an additional fee of CZK 500, a bigger flat screen is available and a 1000Kc version with USB for charging the smartphone. The weight of the electrode is determined by its particular configuration. 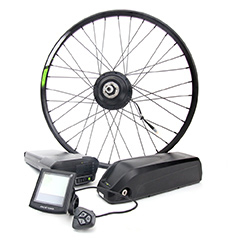 The total weight is mainly due to the capacity and location of the battery, but also, for example, the selected display type or wheel diameter. 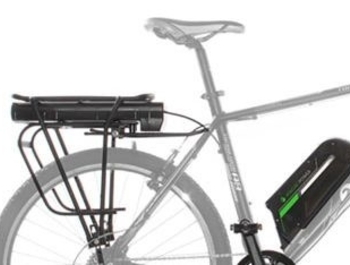 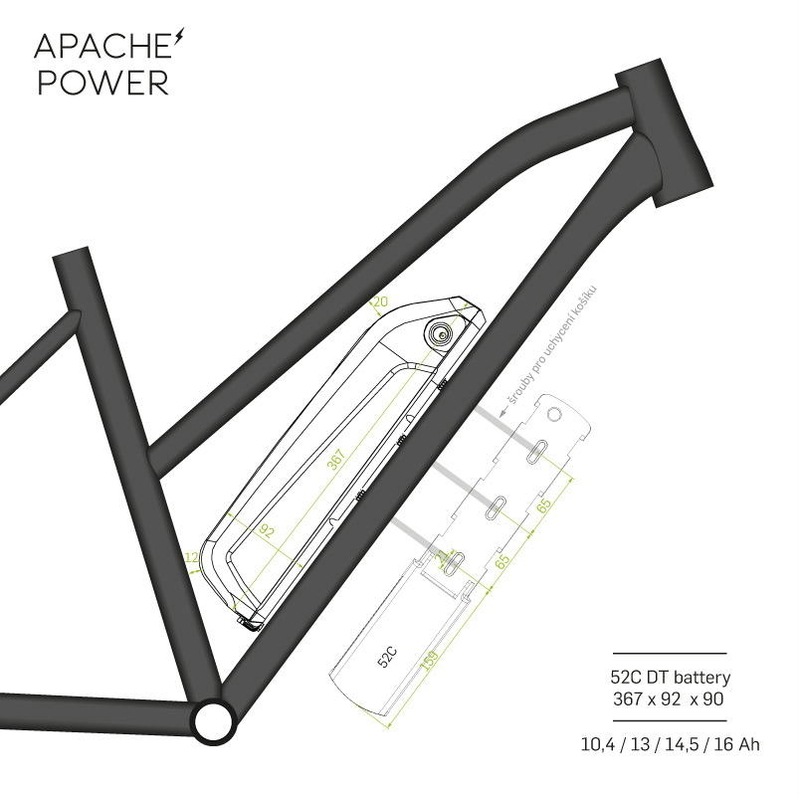 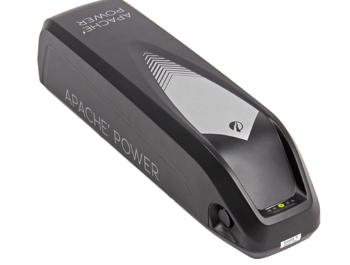 Generally speaking, it ranges from about 6.2 kg of a 10.4-ohm frame kit to 7.8 kg with a 14.5-Ah carrier battery pack. Weight is given including all accessories such as sensors, display, connecting cables, carrier, etc. The weight of the charger is 0.55 kg.